Giving my dog a treat makes me and him feel good. It's one way I can tell him he's a good boy and I appreciate him. He feels it too. Part of that is giving him something healthy that tastes good too. 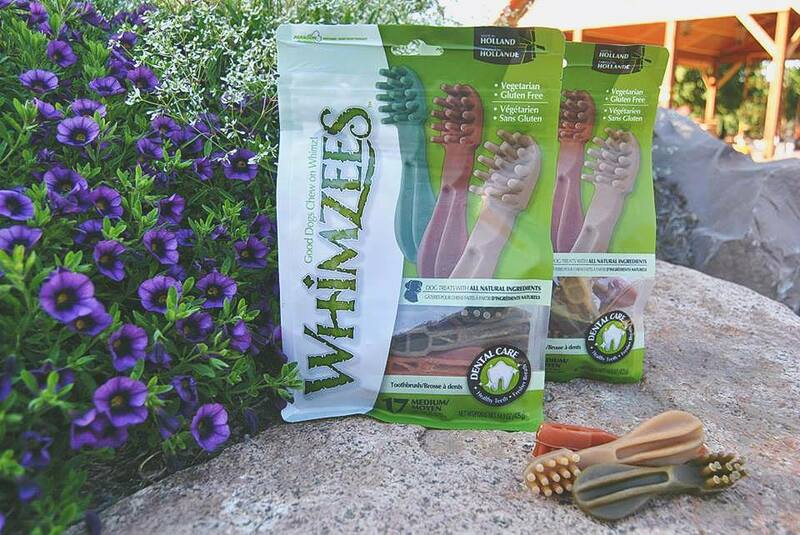 Whimzees Natural Dog Treats goes beyond that - they offer him something to DO. He works at them, chewing and grabbing them with his paws for ten minutes sometimes. The perfect treat! Made in Holland, these treats are made by people who LOVE dogs, people, and the Earth. They make it their life's work to bring the best, healthiest, most fun treats in the world to your dog. They do it in a sustainable, socially responsible way. That makes me feel good giving Whimzees to Buddy and supporting the brand by buying their products. Containing simple, beneficial ingredients and no grains, your dog is getting nutrients, super clean teeth, and stimulating activity that keeps them busy. I really am impressed and so is buddy. 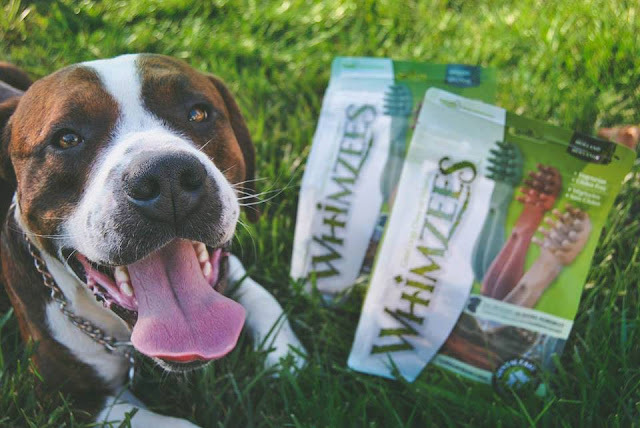 Man’s best friend deserves the very best.You can find WHIMZEES at Petco, PetSmart, Pet Supplies Plus, Pet Valu and independent pet retailers.